Nicolas Vuillaume violin - JB Vuillaume / French master violin ca. 1850 with certificate. 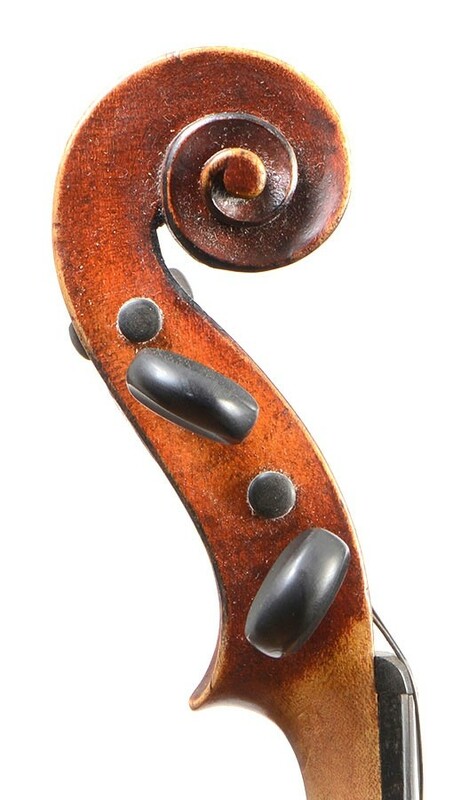 A beautiful and authentic master violin made by the famous NIcolas Vuillaume ca 1850 . 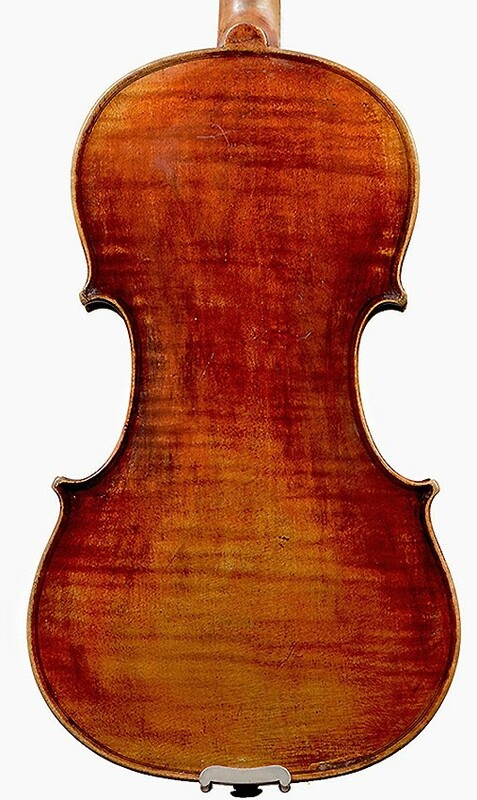 This lovely violin is made by Nicolas Vuillaume, made for his brother J.B. Vuillaume in Paris. 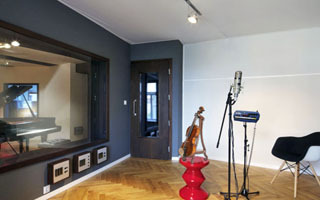 The violin produces a beautiful mature sound, with a lot of character. Original varnish - with a beautiful patina - brown/reddish/orange colour.. 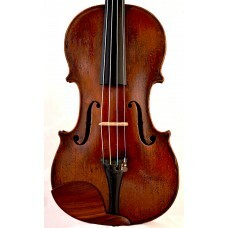 The violin comes with a reliable certificate you can buy with confidence. No cracks, good overal condition.. Size back : 356 mm (4/4). Pls contact me if you need more information. VUILLAUME, Nicolas (III) Born 1800, died 1865 Mirecourt France. Third son of Claude-François Vuillaume (IV), above. Worked for his brother Jean-Baptiste 1832-1842, then returned to Mirecourt to manufacture student grade instruments known as ‘Stentor’. These were mostly made by A. Darte and his wife, and are distinguished by the shield mark bearing the name ‘Stentor’ on the back of the scroll. 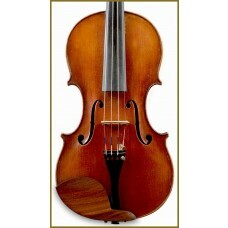 The name was later sold to Gautrot, and remains a flourishing company supplying student instruments. Original N. Vuillaume instruments branded internally. 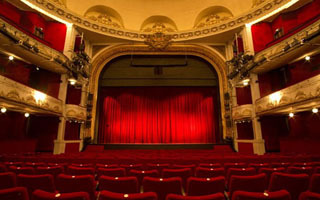 Nicolas Vuillaume NV / fecit à Mirecourt, anno 1830 Fabrique de / A. Darte / Mirecourt. 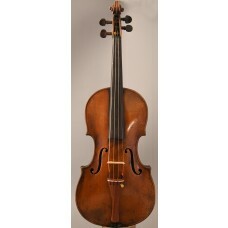 The Nicolas Vuillaume violin hs a mature and full sound. The projection of this violin is strong.